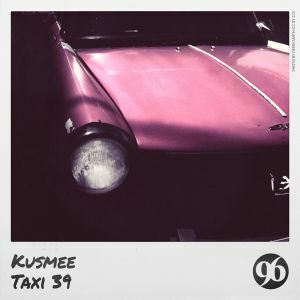 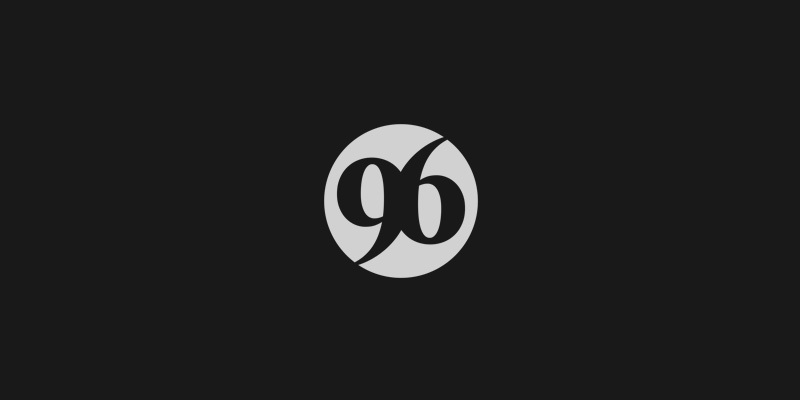 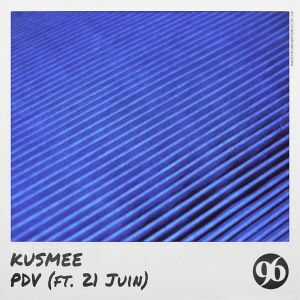 The best of 96 Musique selected and mixed by The Avener. 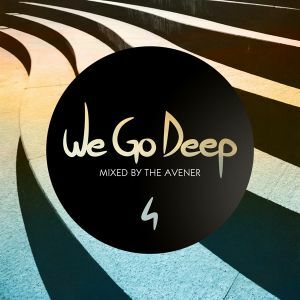 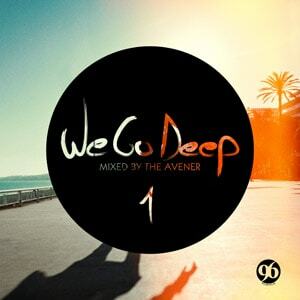 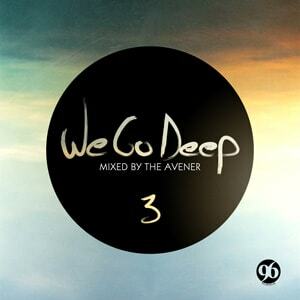 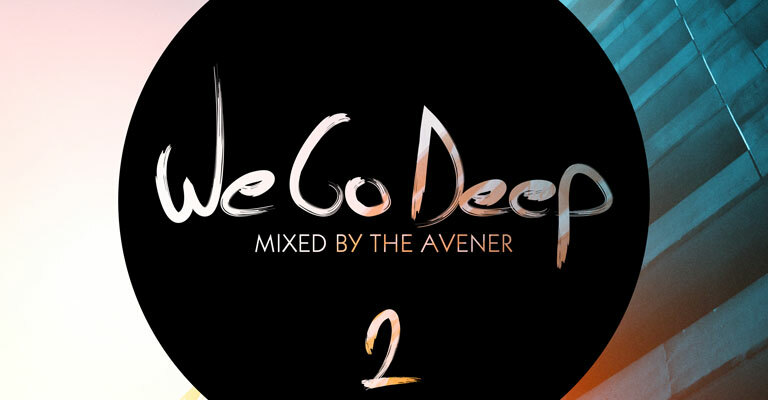 This second edition of “We Go Deep” also includes The Aveners' favorite tracks as well as brand new unrevealed tracks. 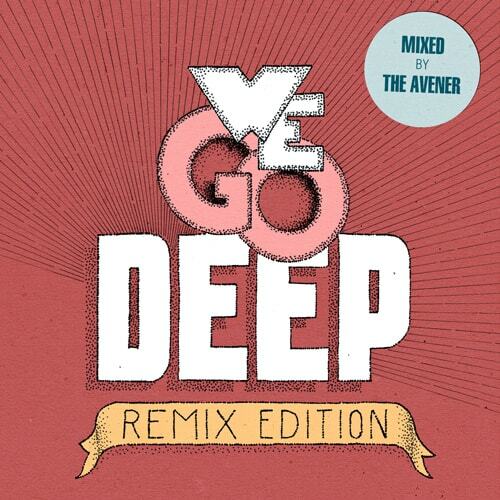 The full mix of the playlist by The Avener is exclusively available on iTunes.